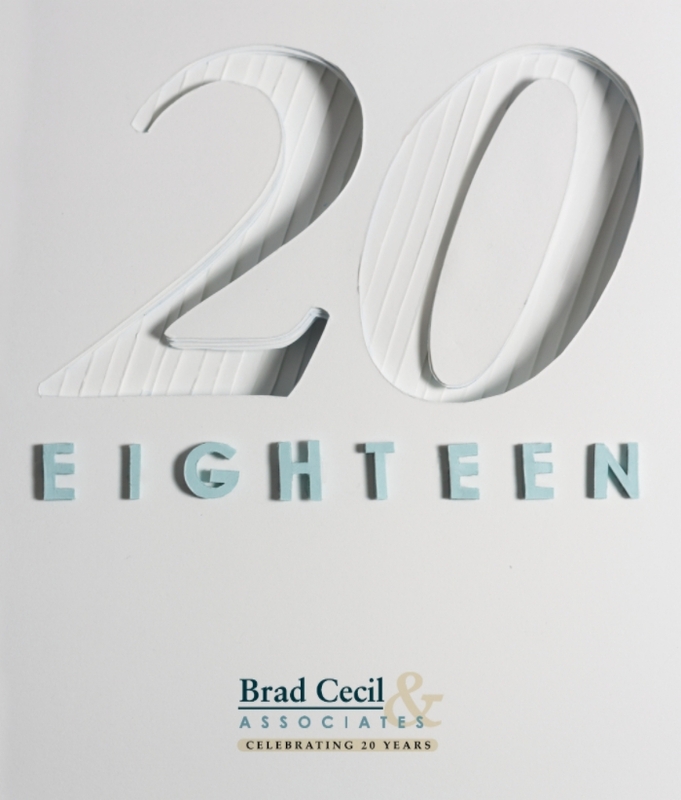 For the past 20 years, Brad Cecil & Associates has worked hard to help nonprofit organizations make a difference in the world. We’ve been privileged to do business with some of the most distinguished organizations in the country. Whether it’s data analysis, direct-response fundraising, capital campaign management, major donor development, digital marketing, or any of the other services we offer, we’re committed to developing a comprehensive, integrated communication and fundraising strategy tailored specifically to each of the organizations we serve. Begin everything from a place of good intentions. The greatest among us believed in something more. If you inspire people to action, they will change the world. Be unrelenting in pursuit of a better world. No one gets where they’re going alone. A sacrificial gift is monumental, regardless of its size. Philanthropy = Philos + Anthropos. Translation: the love of mankind. Find the best in people. Sometimes the greatest gifts cannot be seen. The strength of a community is measured in generosity. If you ask, people will give. 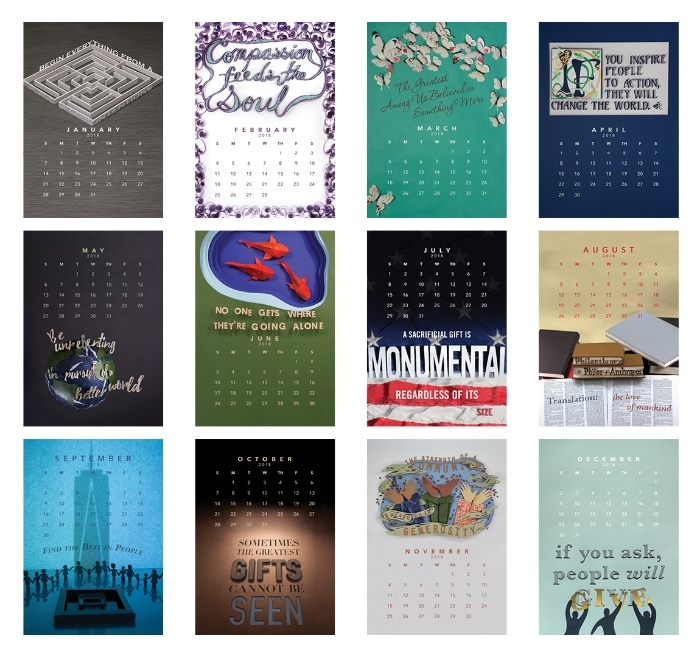 As a call out to our direct mail fundraising roots, we used paper as the basis for all of our handmade artwork in this year’s calendar. Just one more way to look at where we've been as fundraising continues to evolve for the future. Here's to the next 20 years and beyond!